Thanks! One way to begin writing is to just get your ideas out on paper as plain as they are in your head. Don’t get overwhelmed with trying to use big words. Just get your thoughts out. Then once you’ve done that, go back and re-work the piece with different words or phrases that pop into your mind. I hope that helps! Thanks for commenting and please visit us, again. great topic. I need to spend some time learning more or understanding more. Thanks for the comment! 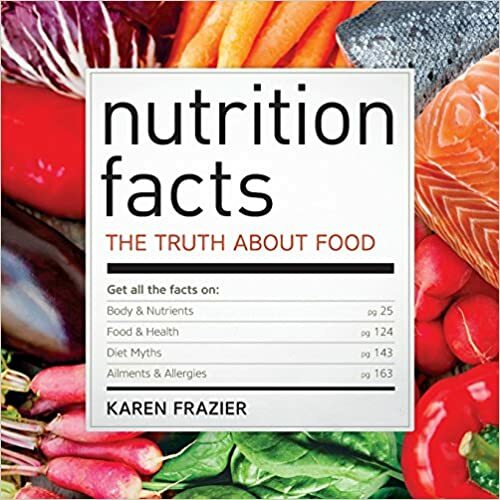 Nutrition.gov was the source for a lot of the information used in the article. Very wonderful visual appeal on this web site, I’d rate it 10 10. Thank you for the post. We post a new blog article every weekday. Keep up the wonderful piece of work. I read a few blog posts on this internet site and I think that your web blog is really interesting and has sets of fantastic information. Hi there! This post couldn’t be written any better! Checking out this post reminds me of my previous roommate! Confident he’ll have got a great read. I appreciate you for sharing! I visit each day several websites and sites to see articles, except this web site gives quality based content.